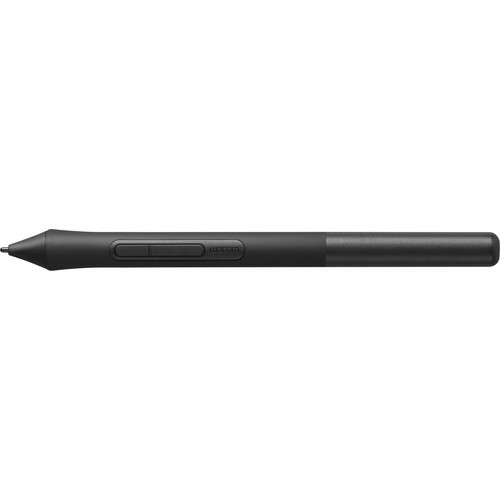 The Wacom Pen 4K Stylus is designed for use with select small and medium Wacom Intuos Creative Pen tablets. It's cordless, battery-free, and features 4096 levels of pressure sensitivity. On its side are programmable buttons that you can use to set up time-saving shortcuts. Please note that this stylus is not compatible with prior Intuos (CTL480, CTH480, CTH680, CTL490, CTH490, CTH690), Intuos 3, 4, 5, Intuos Pro tablets or Cintiq products. Box Dimensions (LxWxH) 9.0 x 2.9 x 0.9"